Amazon's entrance to insurance market likely to be "disruptive"
Much has been made of what looks like plans by Amazon to enter the insurance market in Europe, after the online retail giant was seen recruiting insurance professionals in London. But while we can’t say for sure exactly what they are up to, or when an offering might emerge, whatever they do is likely to cause significant ripples in the industry, according to the insurance arm of a global consultancy. “Given Amazon’s market presence and their capabilities in the digital arena, if they do get into insurance, it’s likely to be disruptive,” Seth Rachlin, EVP and insurance lead at Capgemini, told Insurance Business. Currently, the internet goliath has only ventured as far as Amazon Protect, a service which covers purchases against accidental damage, breakdown, and theft, but the company has the means to go much further. 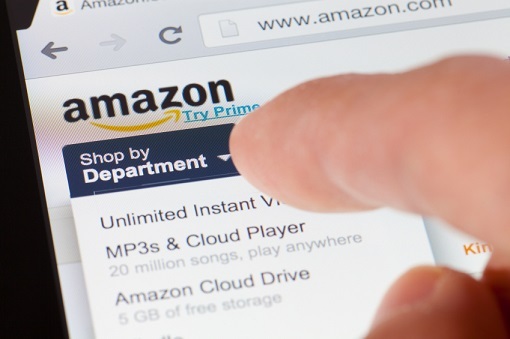 “There’s no digital property that is more pervasive from a retail perspective than Amazon. If they do something beyond the warranty business, then it’s likely to be disruptive because people will notice and pay attention,” commented Rachlin. One theory is that should Amazon take the plunge into the insurance world, they will tie it into another product or offering so that the coverage becomes an add-on rather than a sale in itself, Rachlin speculated. With a large focus on smart home technology, currently in the form of its Alexa personal assistant range, an arrangement that has seen the firm test the waters of the automotive market in Europe this year, and a recent buyout of grocery chain Whole Foods in the US, Amazon’s tentacles are extensive. And as the industry wrestles with modernisation and embracing technology, its digital prowess could prove extremely valuable. 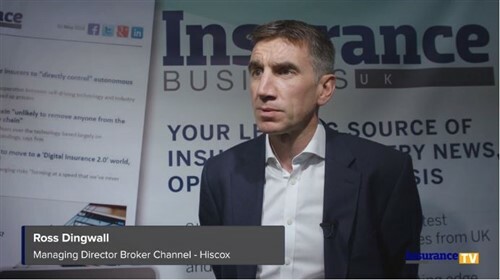 “The digitisation of the insurance industry helps it play into some of Amazon’s core strengths, and therefore creates the capability where they could – either on their own or working with partners, because they are very good at that – enter the space with force, so to speak,” Rachlin said. While some have been placated by Google’s failure in the insurance space – the tech giant pulled the plug on its auto insurance comparison venture last year – the industry would be wise not to rest on its laurels.